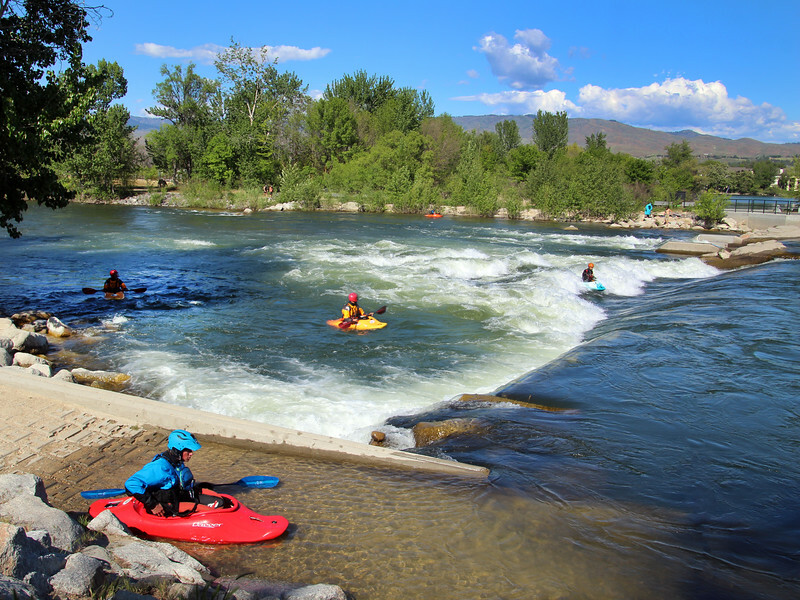 The 25-mile Boise River Greenbelt is one of the city's most beloved parks. The tree-lined pathway follows the river through the heart of the city and provides scenic views, wildlife habitat and pedestrian access to many of the city's popular riverside parks. The Greenbelt also serves as an alternative transportation route for commuters.